1 Blemished Available: $580.55 This item is available as a Blem/Refurb. These are items that cannot be sold as "New" merchandise and are limited to stock on hand. See the product details for a description of the product's condition. 1 Blemished Available: $597.57 This item is available as a Blem/Refurb. These are items that cannot be sold as "New" merchandise and are limited to stock on hand. See the product details for a description of the product's condition. 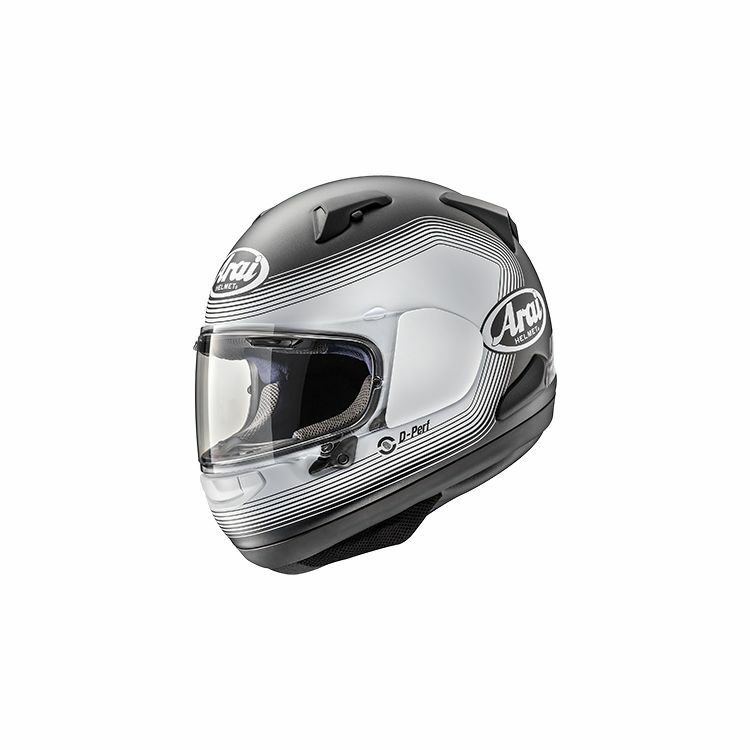 The name Arai has been synonymous with quality and protective technologies since the beginning of their days and the Quantum X continues to push the bounds and prove why Arai stands at the top. The Quantum series has been the go to helmet for riders with a more round headshape and this stays true with the Quantum X, thanks to its balanced length and slight additional width. 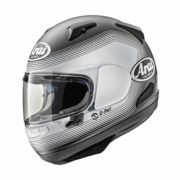 I have 3 other Arai's been very happy, but looking for a very quiet helmet. Love the brand. Have had two RX-Q's. 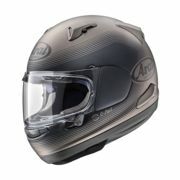 Need a replacement for my aging helmets. Love this new Quantum-X shade fit and finish.